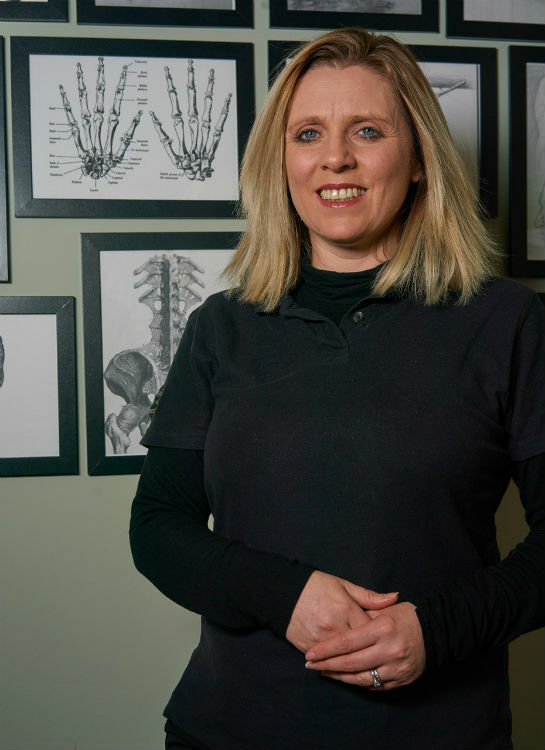 Since qualifying in 1998 with a BSc (Hons) in Physiotherapy, Gail has worked extensively in the Lothians and Fife, specialising mainly in musculoskeletal injuries. Gail has a particular interest in both spinal and sports medicine having previously spent spells working in a spinal rehabilitation clinic from 2003-2006 and in professional football from 2000-2005. In 2006 Gail made the move into private practice to join the McNaughton team and has been a director of the company since 2012. Gail is married to Andy and they have a young daughter. In her spare time Gail enjoys music, cinema and the outdoors with her Vizsla Marlo.